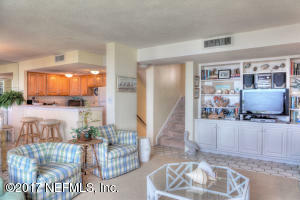 This oceanfront 3 bed/3 bath fully furnished condo has a tiled foyer entry with utility/laundry room and leads you up a short flight of stairs to the kitchen, dining, and living areas. 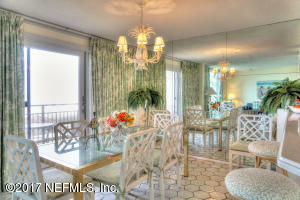 The kitchen features custom cabinetry and has been opened up to the dining area which presents spectacular views and has balcony access through sliding doors. 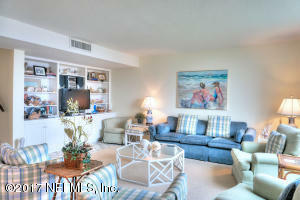 The adjacent living area enjoys the same views through large windows and has built-in shelving and cabinets. 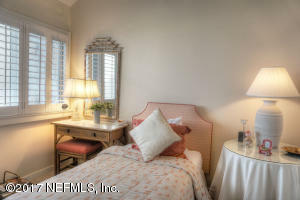 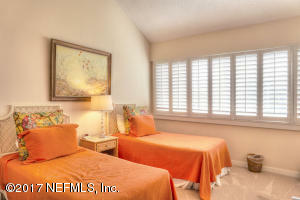 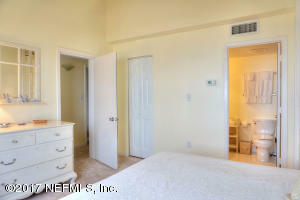 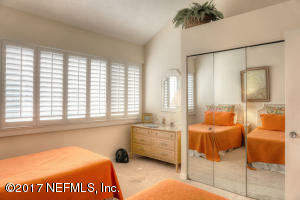 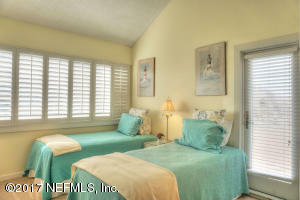 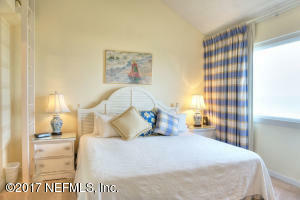 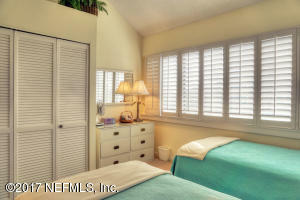 There are three guest bedrooms; two with twin beds and the other with a single twin bed. 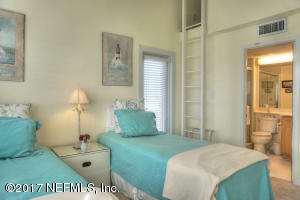 One guest room has a loft and a private balcony. 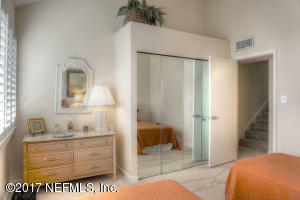 The master bedroom has a king size bed with a private bath, and there is an additional large balcony with panoramic ocean views. 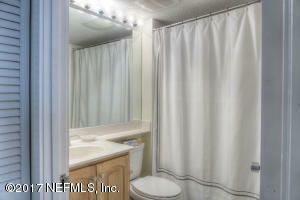 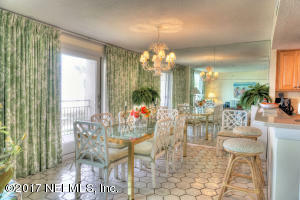 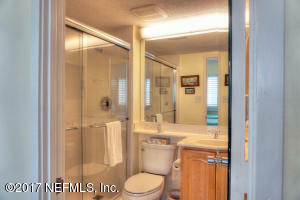 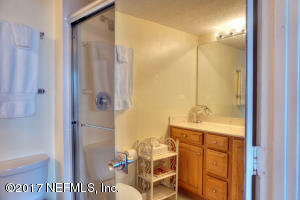 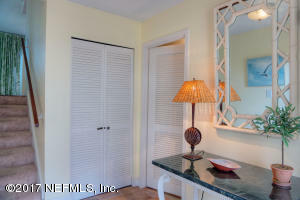 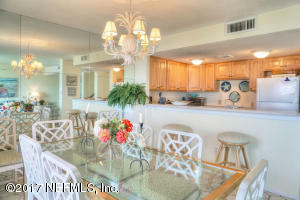 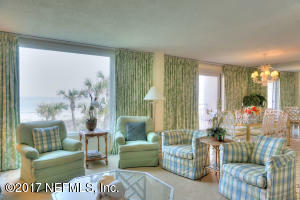 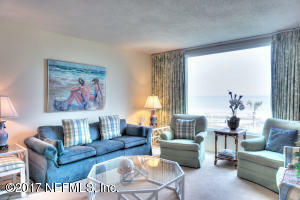 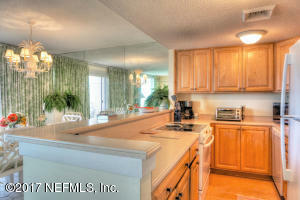 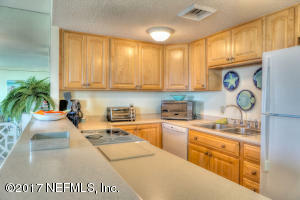 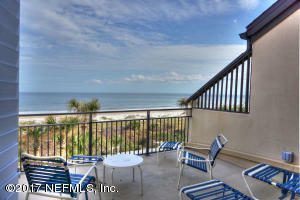 This villa is a stones throw from the beach and Beach Walker pool area! 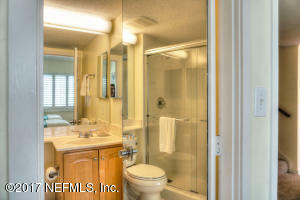 This home has been on the market since Dec 08,2017. 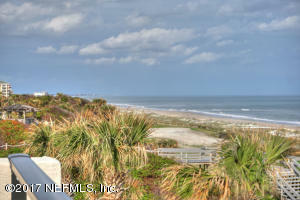 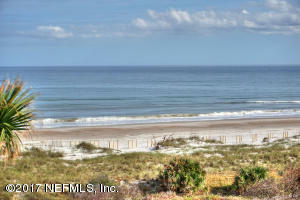 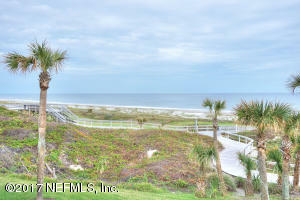 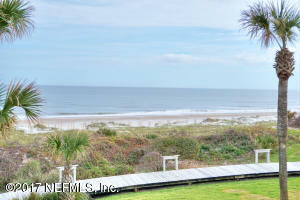 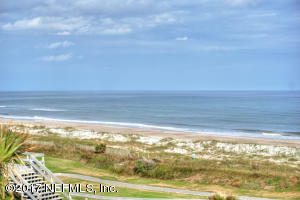 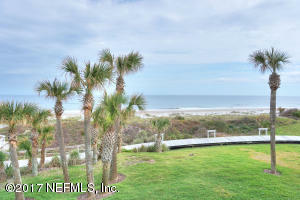 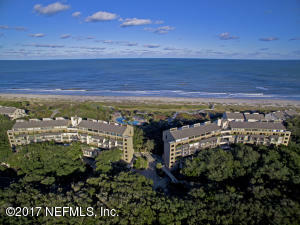 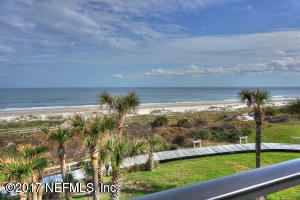 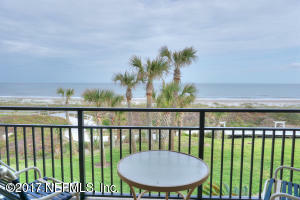 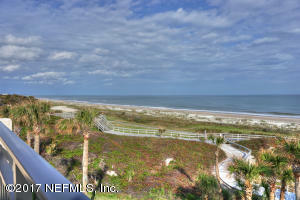 Courtesy of AMELIA ISLAND PLANTATION REAL ESTATE SALES. 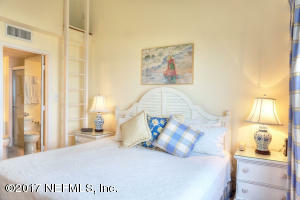 "A Tradition of Sound Advice"